Summer is fast approaching. Hooray! Time to break out those Chubbies and kick back with a glass of chilled rosé or throw together a casual game of sloshball. 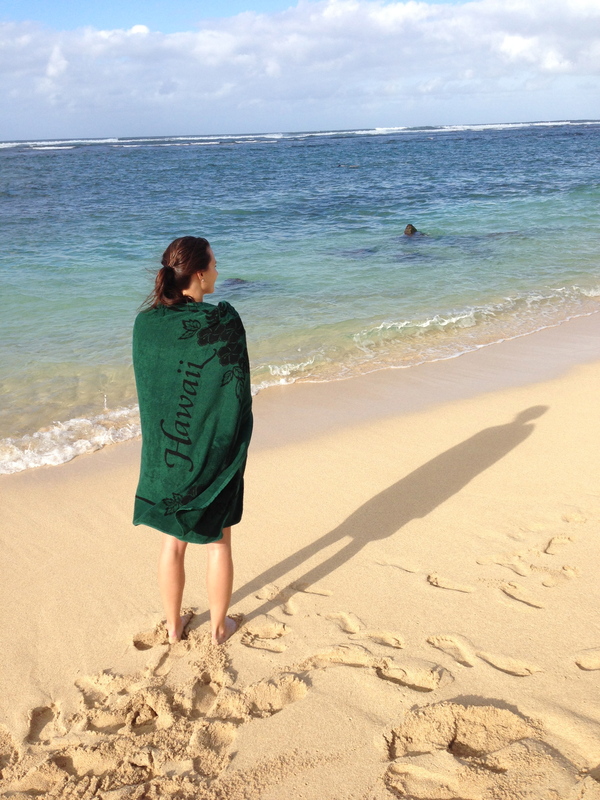 It’s also a time when a lot of us are traveling – weddings and long awaited vacations are top of mind this time of year. Airfare, rental cars, hotels, wedding gifts, new swimsuits, and an unbelievable uptick in beer spending throughout the summer months can leave our wallets feeling a little light. On the off-chance you’re NOT traveling for a wedding this weekend, here’s a short list of fun things to do without breaking the bank. Last weekend, Daniel and I had the itch to get outdoors. 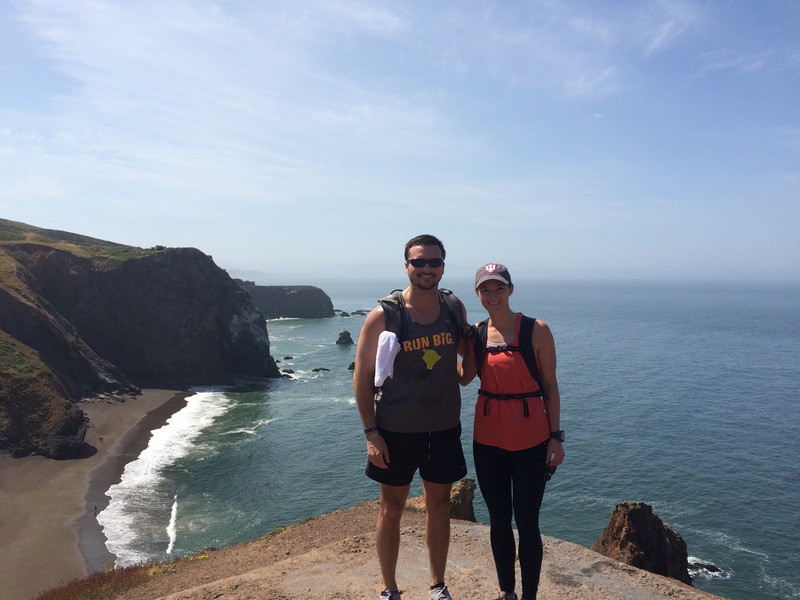 The weather was perfect on Saturday so we made our way across the Golden Gate Bridge to the Marin Headlands. 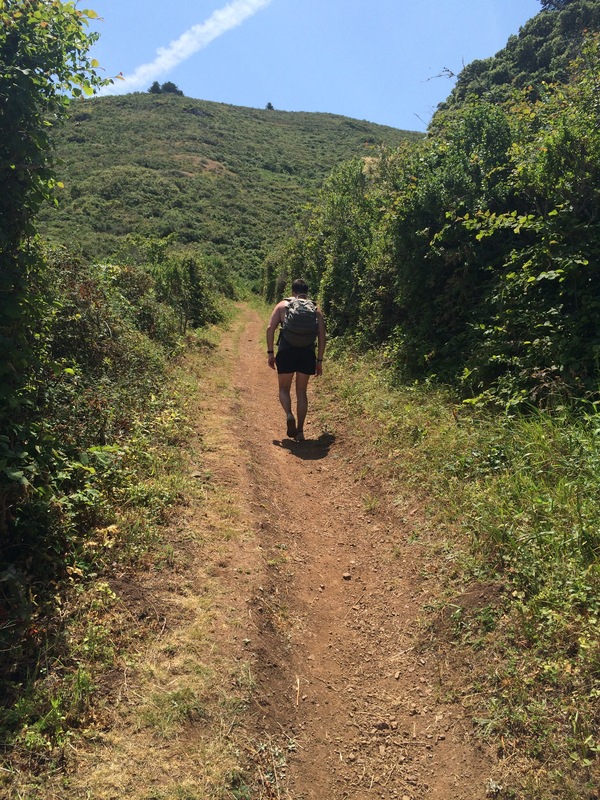 We hiked from Rodeo (Row-day-o) Beach to Muir Beach which was intense yet beautiful and rewarding! Nearly four hours and twelve miles later, we were back at to the car. 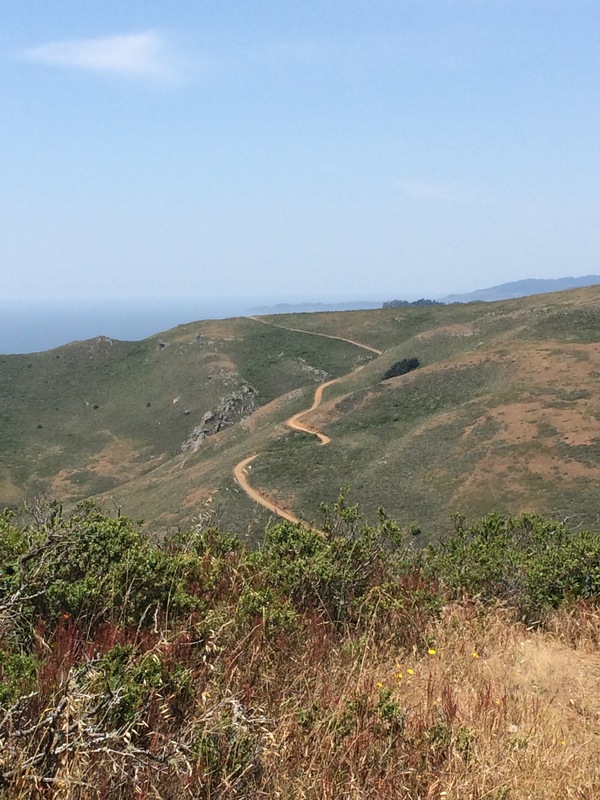 I realize this is aggressive, but since it’s an out and back trail, you can hike out as long or short as you like while still capturing the gorgeous coastal views. It’s free to park down at the Rodeo Beach trail head and free to hike. Truth be told, we did spend a little money at Walgreens for a couple of granola bars, two bananas, a Gatorade, and two extra waters (to supplement our nalgenes). Head out to the Presidio Golf Course and split bucket of 100 range balls for $13, then hit the chipping/putting green for some short game practice. Once you’re thoroughly frustrated, find a nice sunny spot to picnic on the expansive Presidio grounds and unwind with a your favorite $8 bottle of wine from Trader Joe’s. Pair the bottle with a sleeve of TJ’s savory thins, your favorite cheese, and a sliced apple. Heaven. 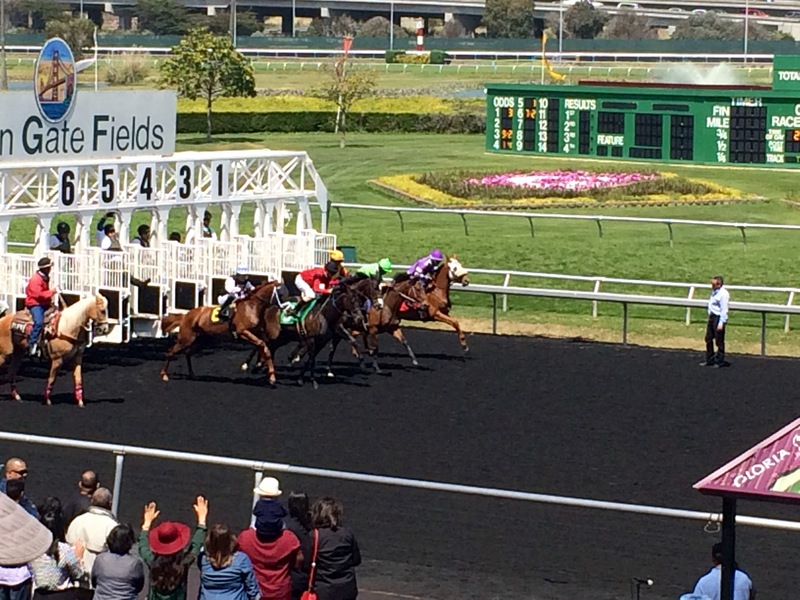 Dollar Day at Golden Gate Fields is one of the most unique, fun, and inexpensive experiences we’ve had in a long time. Sundays at the track during the spring season and fall racing seasons are a family friendly way to spend the day! If you have a car, parking is $1. Entry is also $1 per person. Plus you’ll want to get a $1 program to share so you know what’s going on. Since someone will have to drive home, you’ll be sure not to get too crazy spending all your money on the $1 beer. Yes, that’s right. $1 beer and $1 hot dogs! 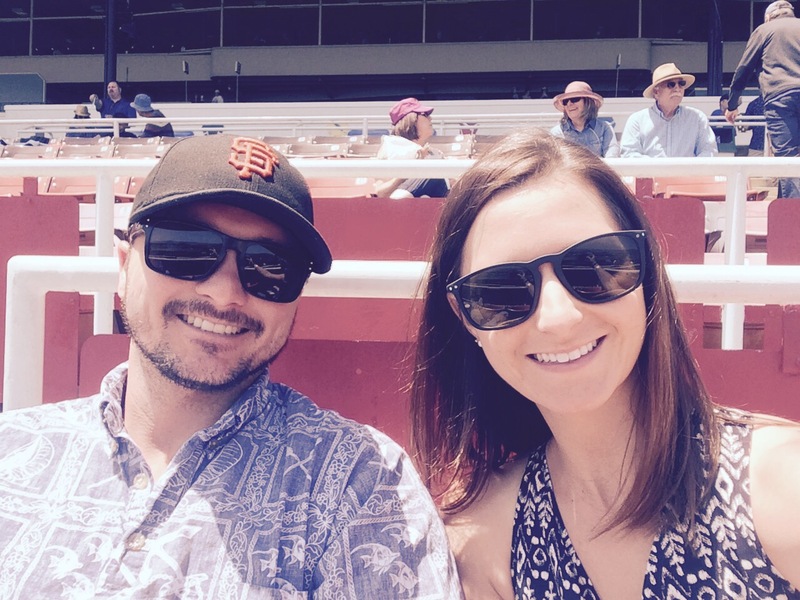 Between the two of us we spent $15 dollars once inside the track: three waters (hot day! ), six beers (like I said, it was hot), four hot dogs (hold the judgement), and a $2 tip for the nice beer/dog lady. If you don’t have a car, then you’ll spend a little more for transportation over to the fields in Berkeley. UberPool, Lyft Line, or Bart (there is a free shuttle from Bart to the fields) can help keep your costs low. If horse racing isn’t your thing, hike Saturday and enjoy some R&R with a picnic Sunday! We’re always looking for more ways to combine the outdoors with a fun and inexpensive activity. What are you favorite summer suggestions?